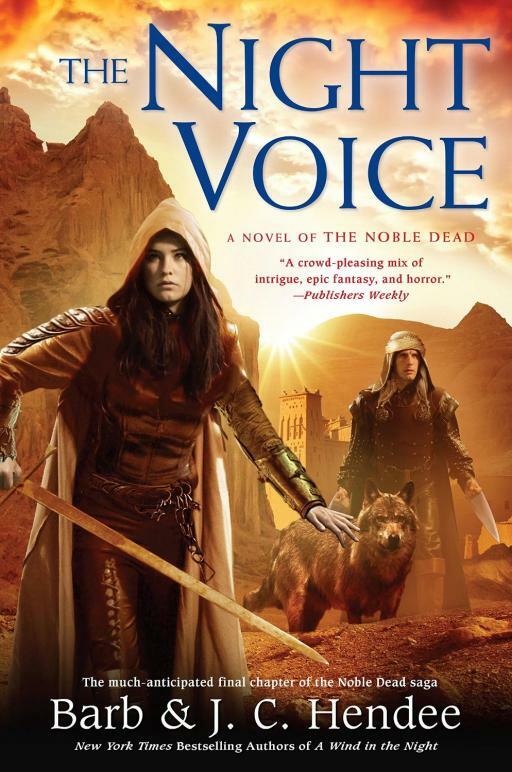 S3B5: The Night Voice—the final volume of the Noble Dead Saga—is now available for pre-order at all major print and ebook vendors. Please be advised that preorder for ebook editions may not apply in all cases. Stop by the “Books” section at NobleDead.org for easy access to links for the top 8 major vendors of print (hardbound) and/or ebook editions. We will keep you updated as we learn anything more. BOOK B-DAY RAFFLE: NOW CLOSED!